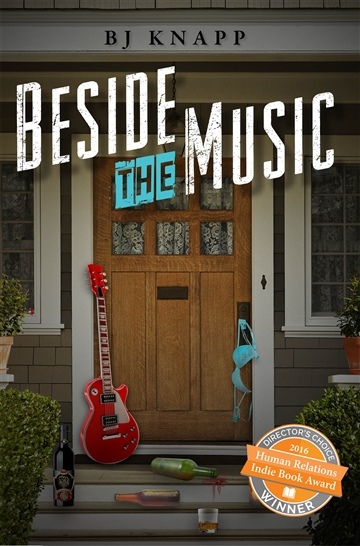 a former college radio station DJ, BJ was inspired to write this book after asking herself “Whatever happened to all those 80’s rock stars and one-hit wonders?” Her writing career has contributions to RI Fit Magazine. But her prouder achievements are her original angry chick rock songs, usually about bad boyfriends, accompanied by her out of tune guitar. She blogs at http://bjknapp.com.